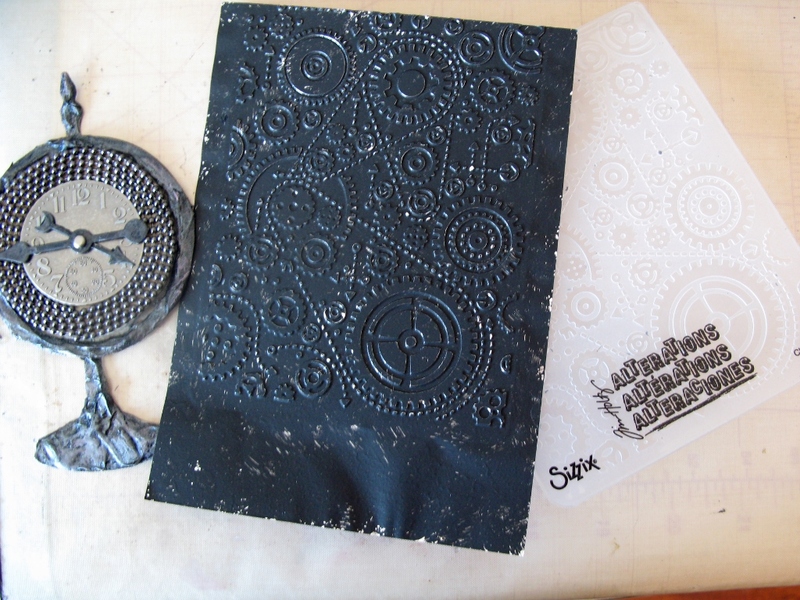 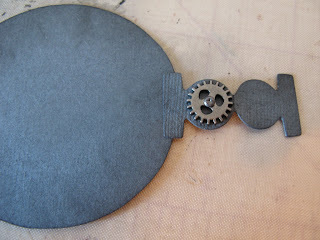 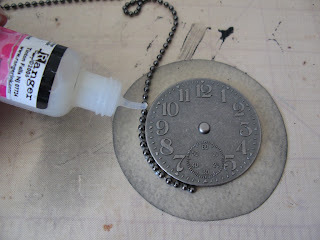 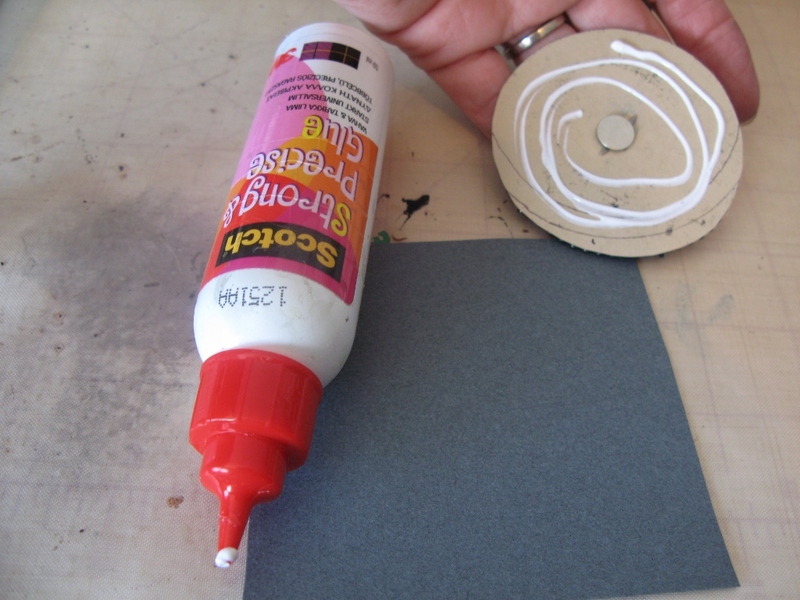 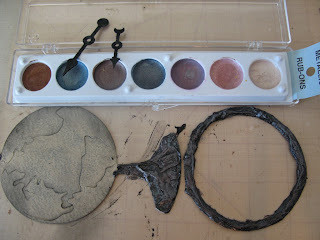 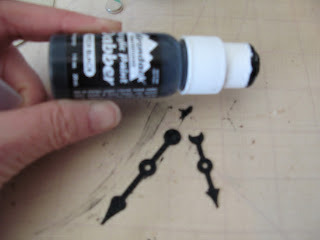 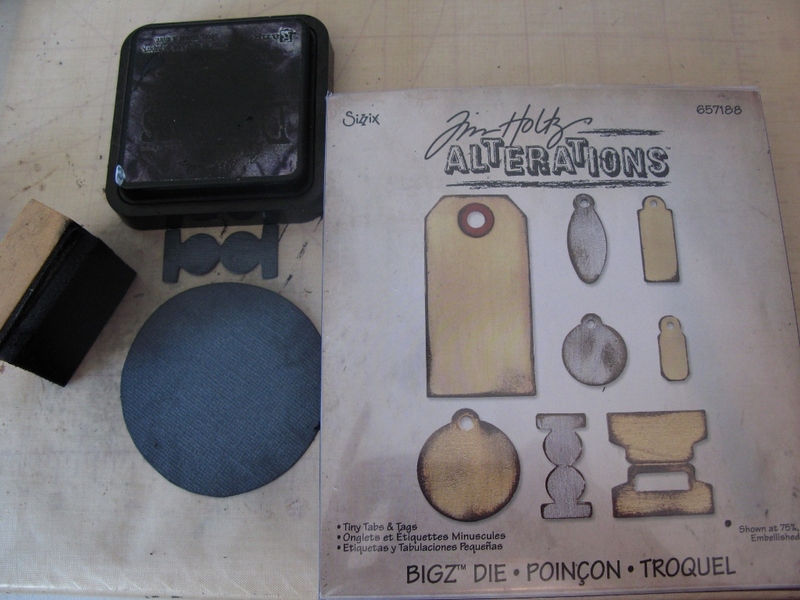 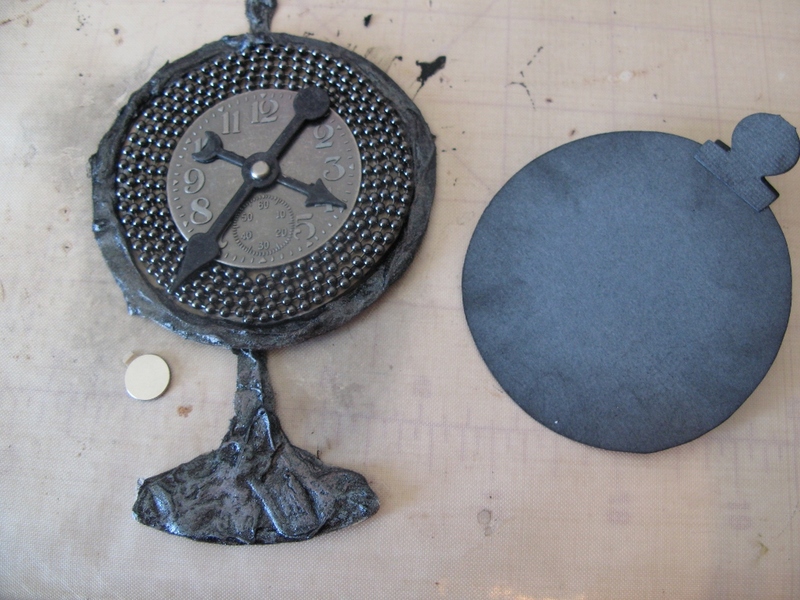 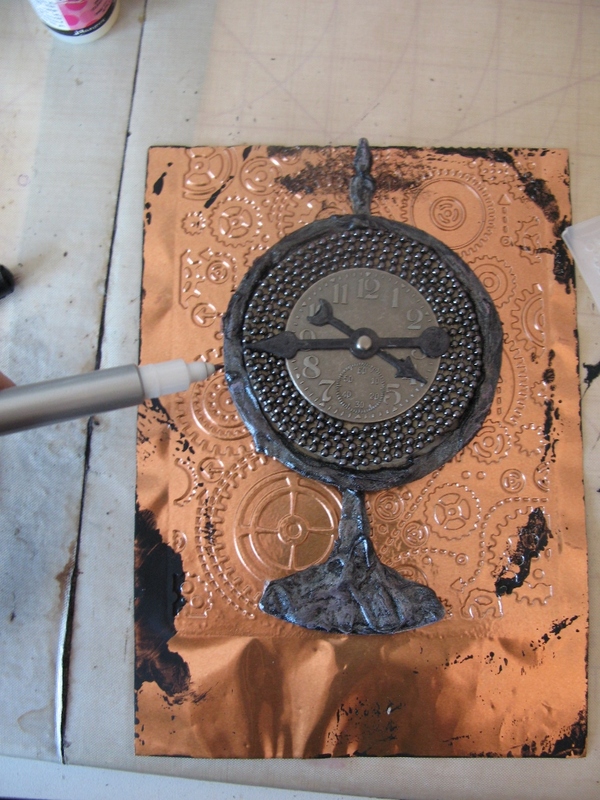 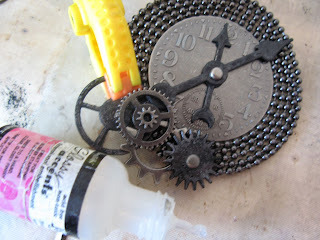 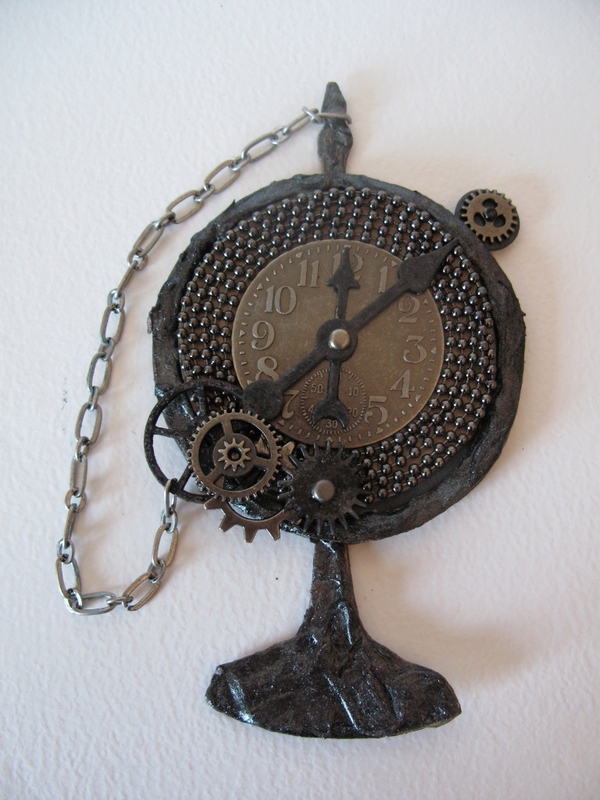 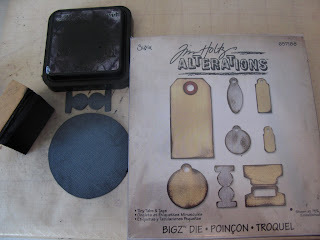 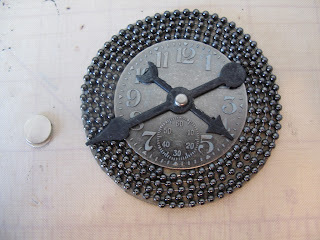 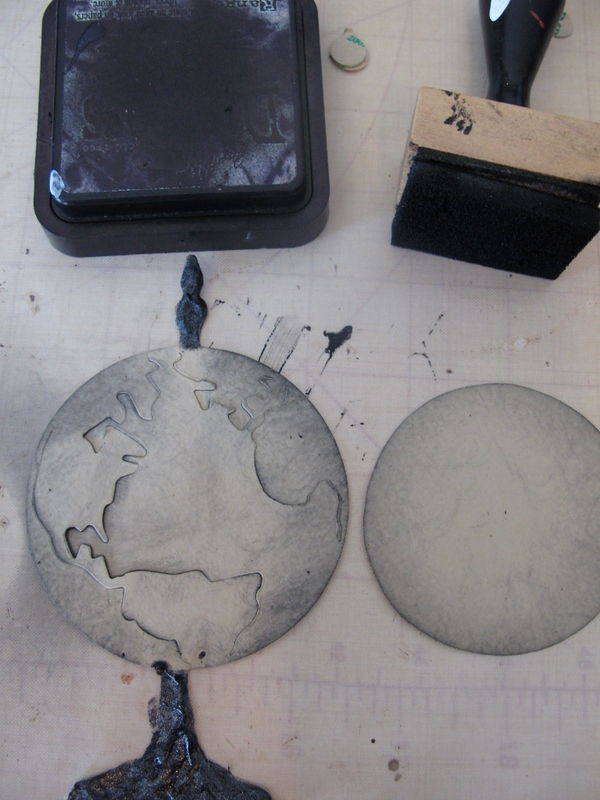 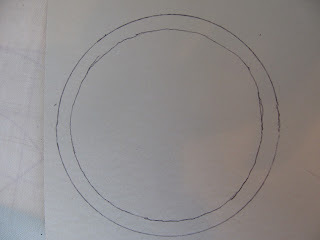 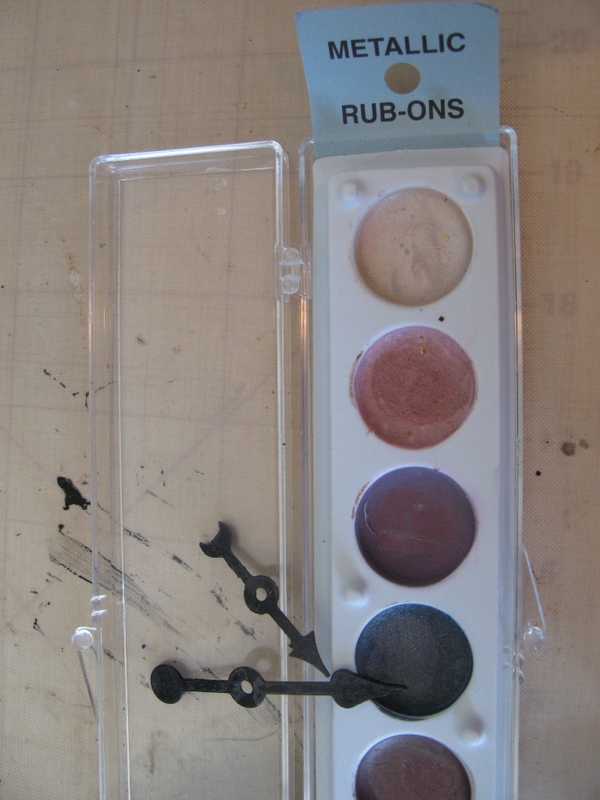 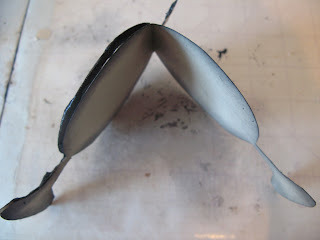 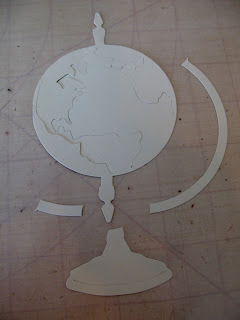 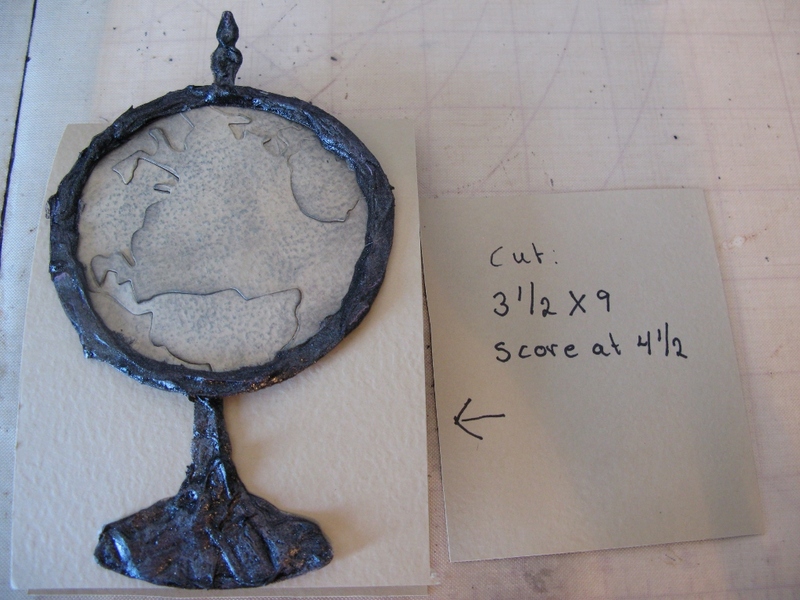 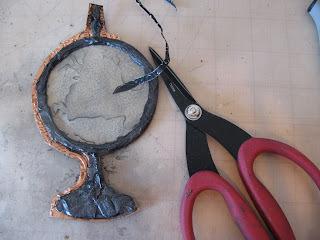 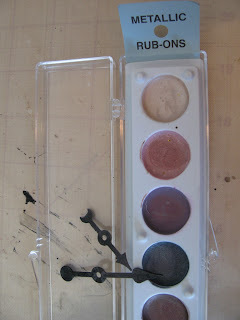 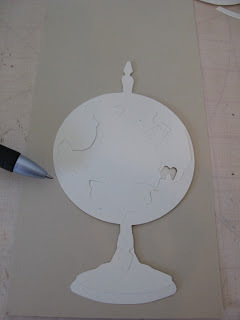 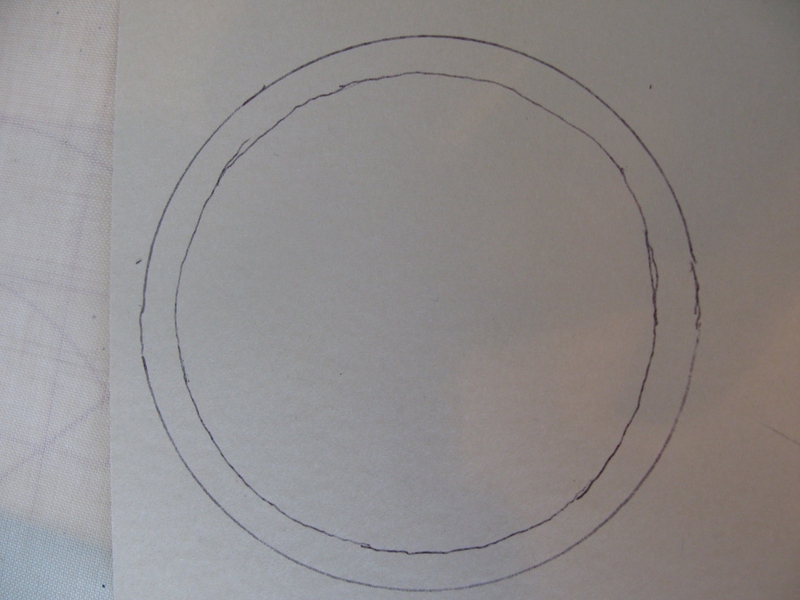 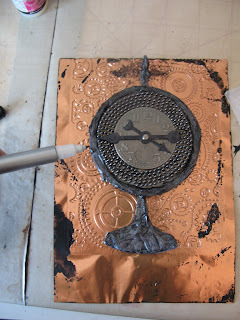 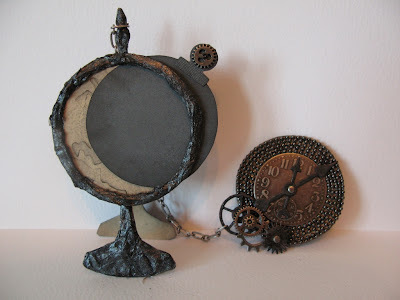 Had so fun making cards with Tim Holtz dies so i though I share how to make this clock card. 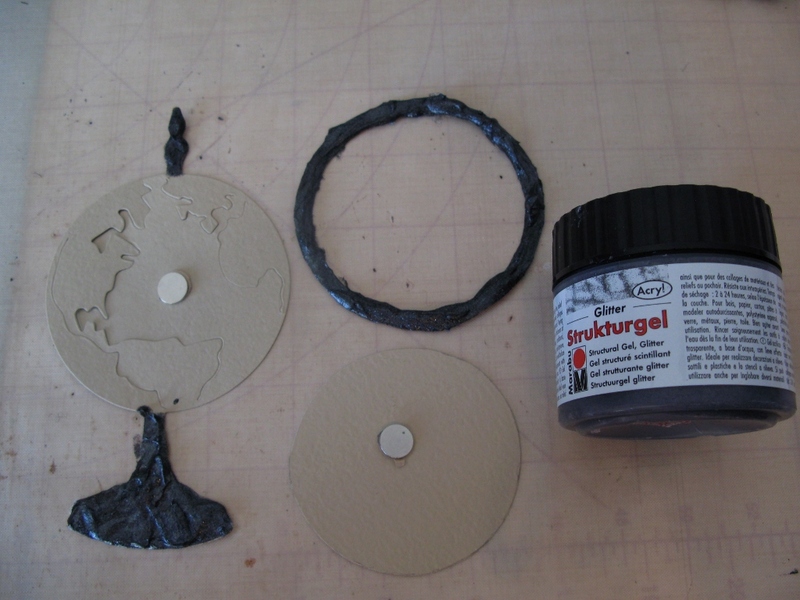 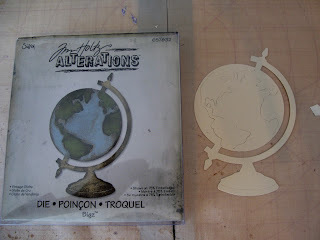 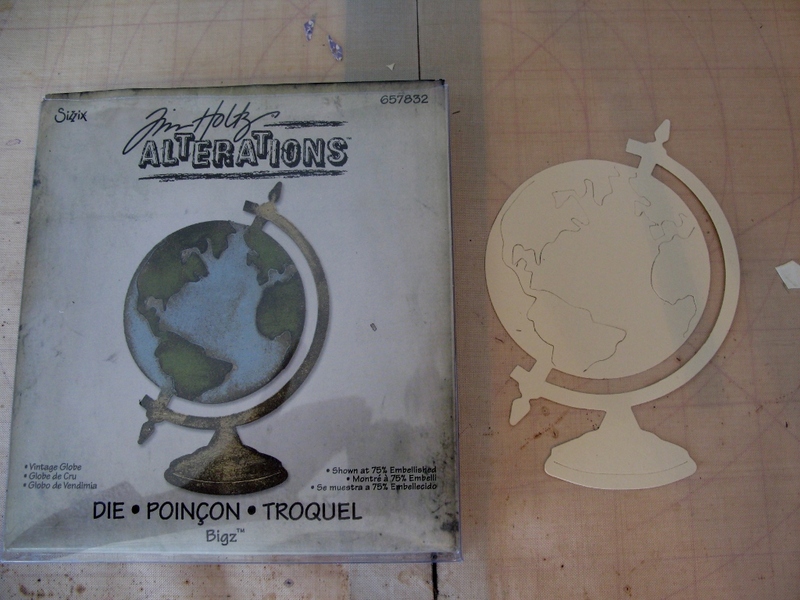 Used strukturgel on the outside circle and on the bottom and top of the " globe"
Glue the other magnet behind the " globe"
For the back side I used Spellbinders foil and embossed it with gears embossing folder. 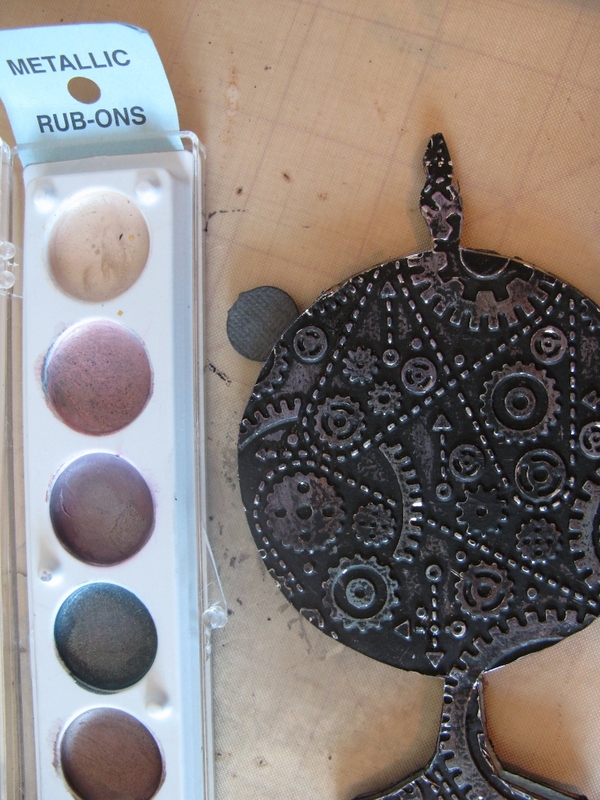 Wow, this is so neat. 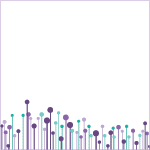 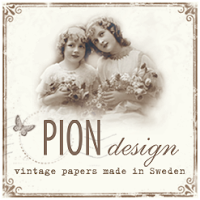 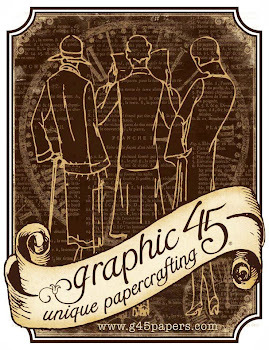 Your work is really awesome!